Every blog is giving best reviews on Lamb lake for finding new http://www.superiorpapers-writer.com/ website. That every topic will helps you a lot to gather your great values and essay services and thank you very much for all your updates. I am sure that this place is awesome! The house looks very great to live in it. Thank you for the information about its cost. Looks so beautiful! 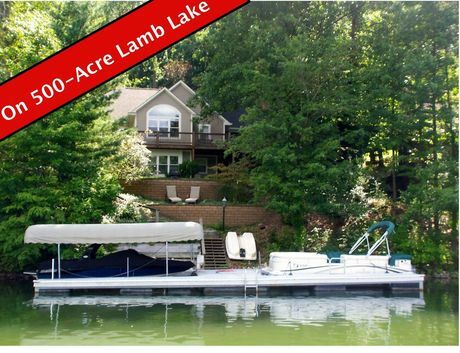 If I ever will look for a lake house I would like it to be exactly like this one! thank you so much for posting! Really awesome house and wonderful Lakeview.I would like to purchase exactly like this house.Its lucky to live in this type of place because this house is very nature-friendly and we can feel the freshness of nature. Really nice picture. The best place to relax with your family.